“It is just such a blessing to be nominated, this is our second major nomination ever! “I Know Somebody” was such a big song for us and it’s a great honor to be a part of the CMT Music Awards. We love us some CMT! You can’t take the smile off our face right now!” Chris Lucas exclaimed. “The CMT Music Awards are so special because they are fan voted. Thanks to everyone who believed in “I Know Somebody” and got us nominated.” Preston Brust added. Fans can vote for their favorite artists on CMT.com until Monday, June 5, at 12:01 a.m. ET. The show will air live from Nashville’s Music City Center on Wednesday, June 7, at 8 p.m. ET. 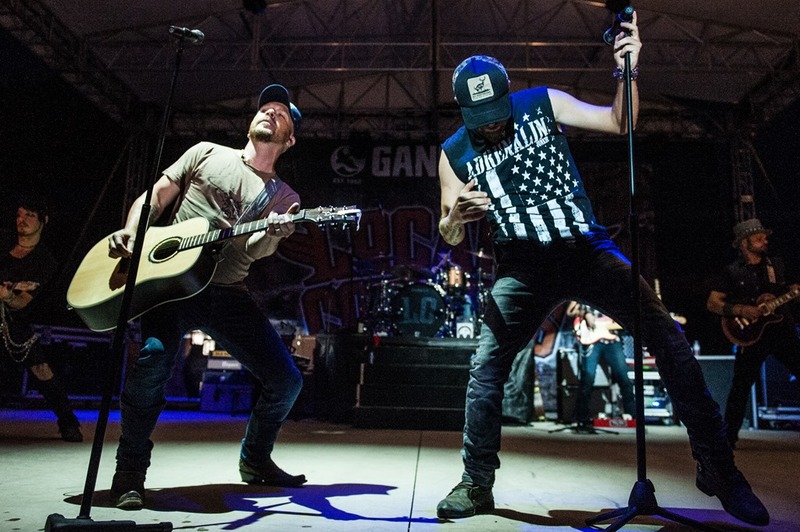 To vote for LOCASH click here. 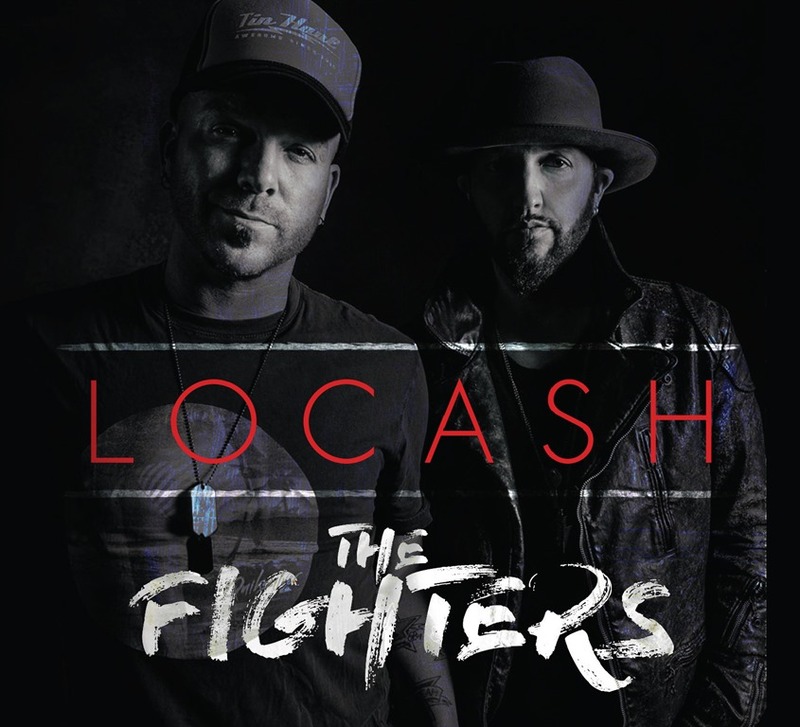 LOCASH is currently on the road and continues extensive touring schedule through 2017, joining Faith Hill and Tim McGraw for select dates on their Soul2Soul tour. 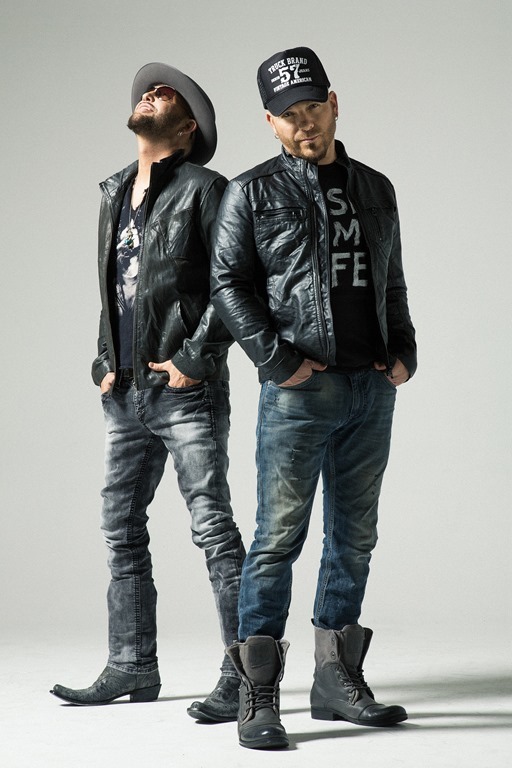 The duo brought their contagious energy to the screen for their third single from their album THE FIGHTERS (CLICK HERE to watch). May 19 Bucks Live — Martinsburg, W.Va.
May 20 Pimlico Race Course — Baltimore, M.D. May 25 Woodward Park Amphitheater — Fresno, Calif.
May 27 San Bernardino County Fair — Victorville, Calif.
June 01 KC Power & Light District Outdoor Stage — Kansas City, Mo. June 02 Tin Roof — Memphis, Tenn.
June 04 Wichita River Festival — Wichita, Kan.
June 08 Chevrolet Riverfront Stage — Nashville, Tenn.
June 14 Reno-Sparks Livestock Event Center — Reno, Nev.
June 16 Black Diamond Harley Davidson — Marion, Ill.
June 22 Lakes jam — Brainerd, Minn.
June 23 The District — Sioux Falls, S.D. July 07 Common Ground Music Festival — Lansing, Mich.
July 27 Gage County Fair — Beatrice, Neb. July 28 Lake County Fair — Grayslake, Ill.
Aug. 05 Scott’s Bluff County Fair — Mitchell, Neb. Aug. 08 Umatilla County Fair — Hermiston, Ore.
Aug. 09 Tillamook County Fair — Tillamook, Ore.
Aug. 12 Michigan International Speedway — Brooklyn, Mich.
Aug. 19 Brown County Fair — Aberdeen, S.D. Aug. 21 Central States Fair — Rapid City, S.D. Sep. 02 Muddy Bottoms ATV & Recreation Park — Sarepta, La. Sep. 15 The Blue Note — Colombia, Mo. Oct. 20 Soul2Soul Tour Live at BB&T Center — Sunrise, Fla.
Oct. 21 Soul2Soul Tour Live at Amalie Arena — Tampa, Fla.